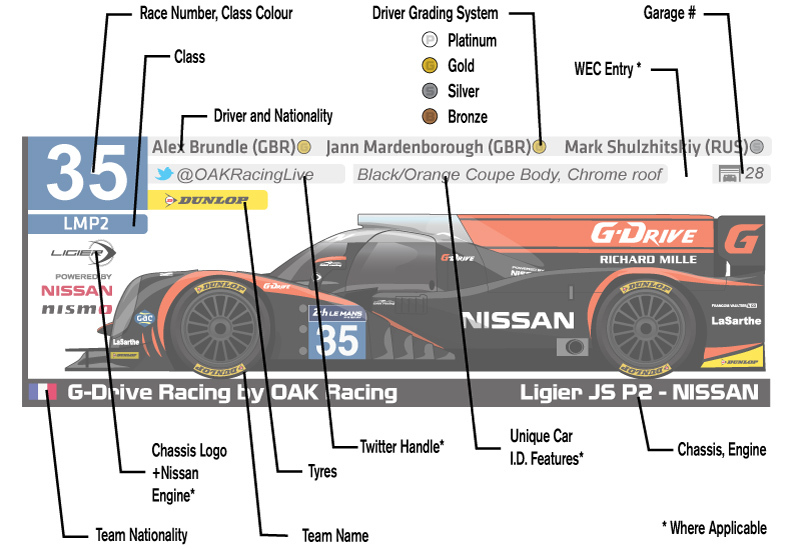 INDYCAR’s Ryan Long has been producing race by race Spotter Guides for the series for many years. 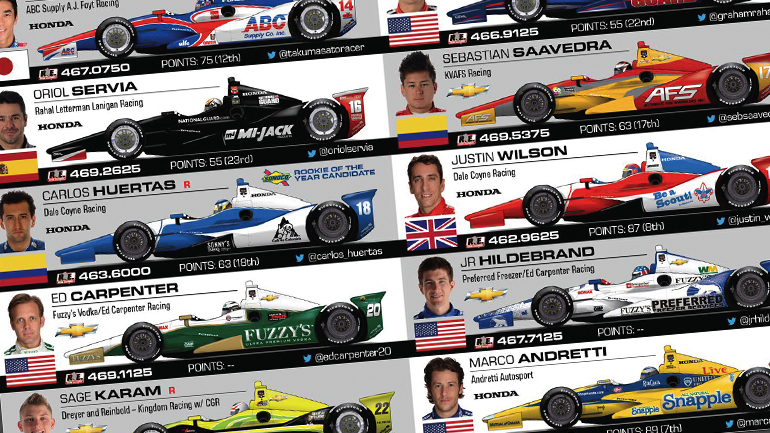 This weekend will see the crown jewel, the Indy 500 take place. 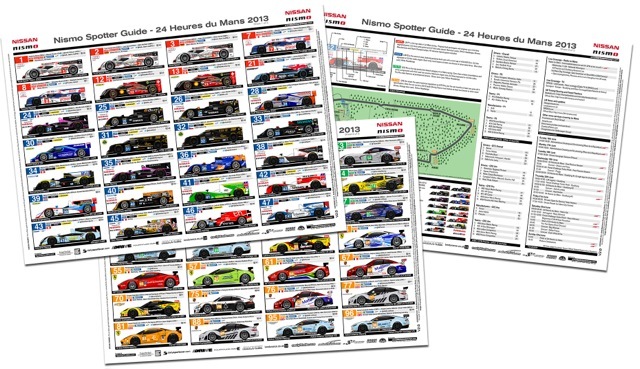 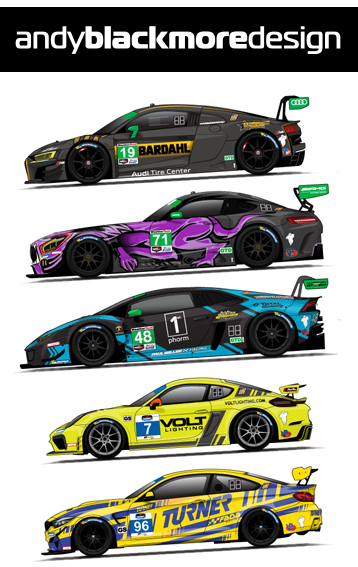 With speeds above 230mph and many one-off rides and liveries, a Spotter Guide is a must.